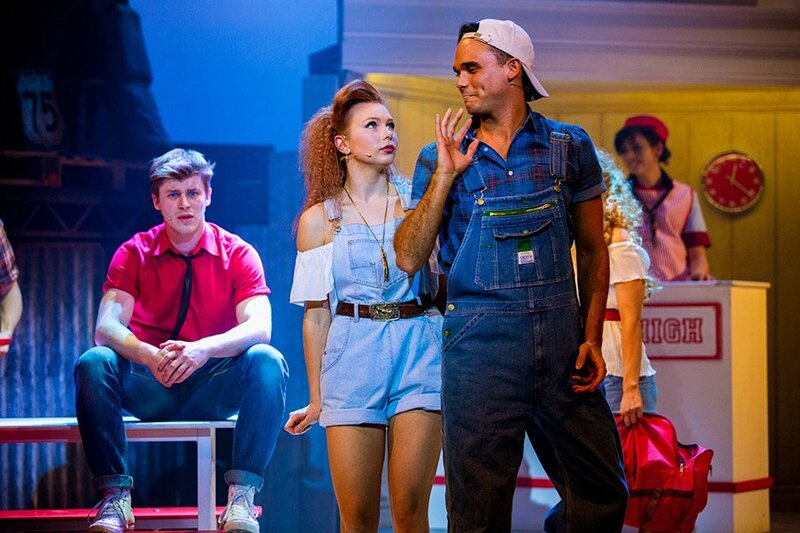 Smash hit production of FOOTLOOSE comes to London in 2017! 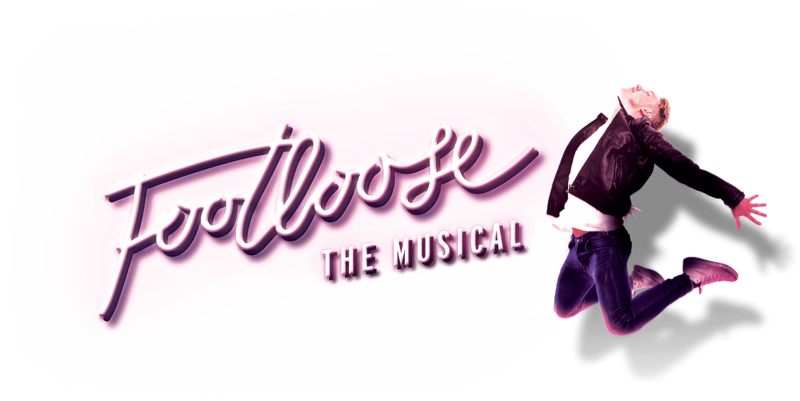 Following a smash-hit 2016 tour which saw over 160,000 people cut loose across the UK, FOOTLOOSE will burst back onto the stage in 2017 when an International Tour launches from New Wimbledon Theatre on Friday 21 April. The tour will include a strictly limited West End season at the Peacock Theatre, playing for three weeks from Tuesday 12 September 2017. 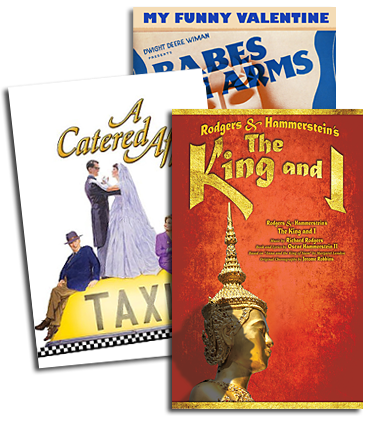 The musical is based on the 1984 film of the same name which starred Kevin Bacon and Lori Singer, and sees city boy Ren move to a rural town where dancing is banned. 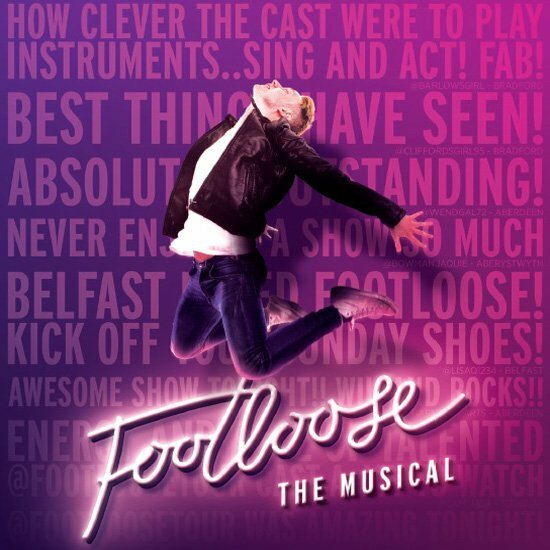 Featuring classic 80s hits including Holding Out for a Hero, Almost Paradise, Let's Hear it for the Boy and the unforgettable title song, FOOTLOOSE is set to take the world by storm once again. Gareth Gates and Maureen Nolan will reprise their roles as Willard and Vi Moore. The cast also features Joshua Dowen as Ren McCormack, Hannah Price as Ariel Moore, Reuven Gershon as Reverend Shaw, Lindsay Goodhand as Ethel McCormack, Laura Sillett as Rusty, Connor Going as Chuck, as well as Emma Fraser, Gracie Lai, Tomas Wolstenhome, Dominic Gee Burch, Alex Marshall, Luke Dowling, Grace Lancaster, Laurence Libor, Jamie Ross and Lauren Storer.